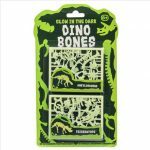 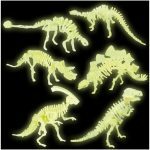 Pack of two glow in the dark dinosaur model kits. 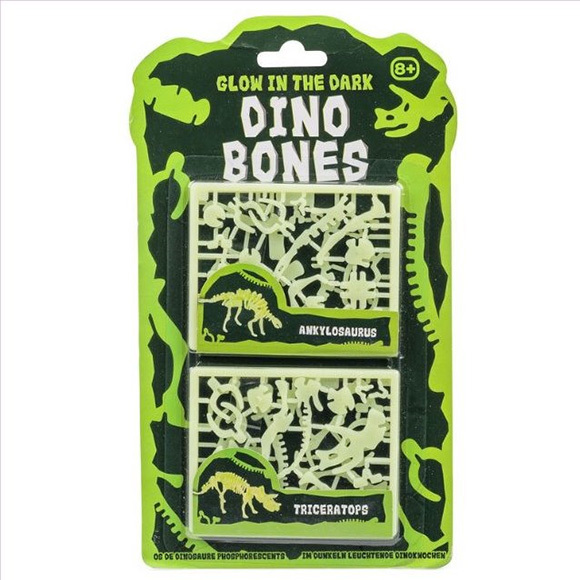 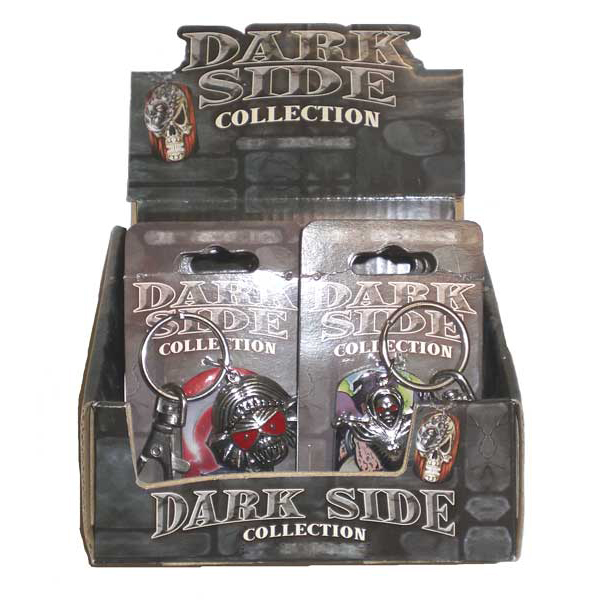 Each set contains several press-out plastic pieces that slot together to form a dinosaur model that glows in the dark. 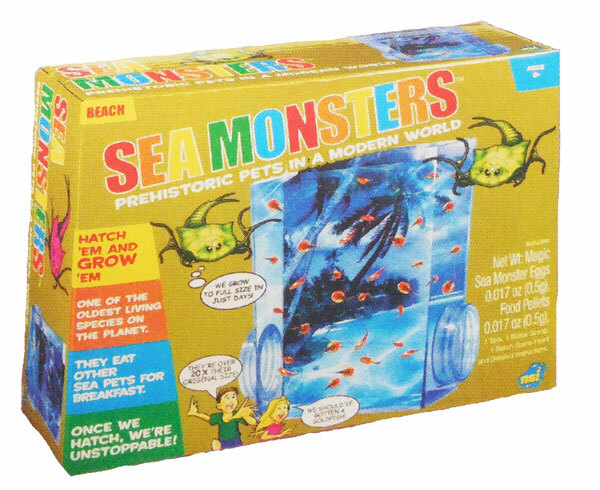 There are three kits that make six different dinosaurs including diplodocus and tyrannosaurus, triceratops and ankylosaurus, and stegosaurus and parasaurolopus.